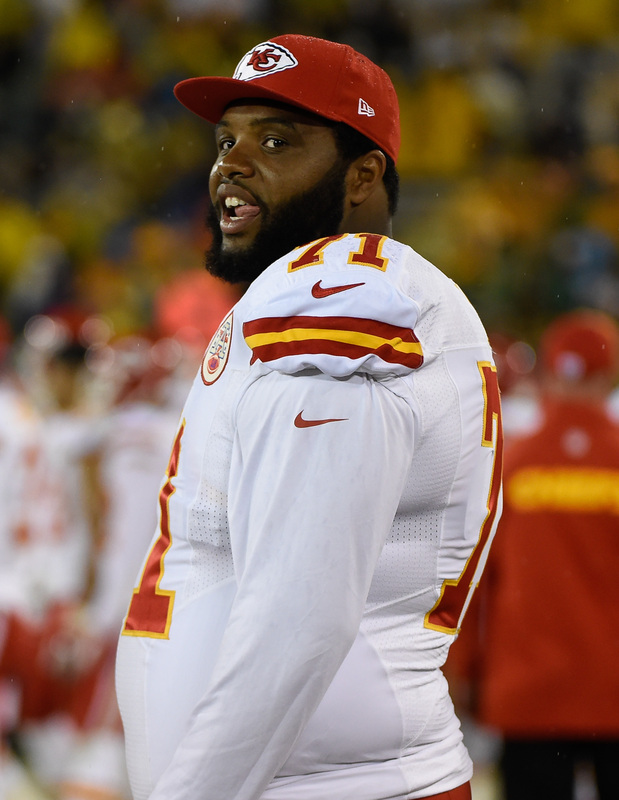 Shorthanded at guard, the Chiefs will bring back a familiar face in Jeff Allen. The seventh-year lineman reached an agreement to return to Kansas City, the Chiefs announced. Allen played four seasons with the Chiefs, from 2012-15, the last of which being strong enough to entice the Texans to give him a $7MM-per-year deal. That contract did not end up working out, and Houston cut Allen after two seasons. He’s been in free agency since July. To make room on their roster, the Chiefs waived defensive back Leon McQuay. A former second-round pick during the Scott Pioli regime, Allen started for most of his first two seasons but missed most of the 2014 campaign. His 2015 contract year featured work at guard and tackle, and Allen’s return midway through the season partially coincided with a Chiefs 10-game win streak that helped them go from 1-5 to the playoffs. He started 26 games in Houston but didn’t generate strong reviews, with concussion issues and other injuries intervening. The Texans placed Allen on their PUP list in May and reached an injury settlement with the 28-year-old blocker two months later. The Texans added former Allen Kansas City teammate Zach Fulton on a similar free agent deal in March. The Chiefs are without Laurent Duvernay-Tardif, who suffered a broken leg that has him on IR. Jordan Devey is filling in as the team’s starting right guard. Allen played three of his four K.C. seasons under Andy Reid, so it shouldn’t take him long to readjust to the Chiefs’ system. De’Anthony Thomas is heading to the injured reserve. 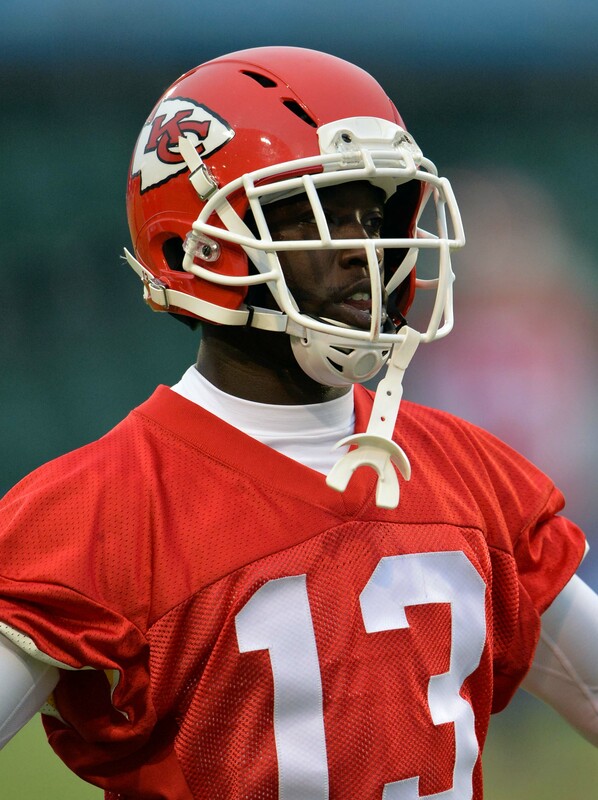 James Palmer of NFL Network reports (via Twitter) that the Chiefs have placed the wideout on the IR. They’ve promoted safety Leon McQuay from the practice squad to take the open roster spot. This isn’t unexpected, as we learned yesterday that Thomas had broken his leg in a “freak accident.” Another player reportedly stepped on Thomas’ leg, causing a fracture close to the one he suffered in the last game of the 2017 season. The team doesn’t believe the 25-year-old will need to have surgery, and he’ll be eligible to be activated from the IR after he sits out eight games. The 2014 fourth-round pick has spent his entire career with Kansas City. He hadn’t played the biggest role on offense this season, hauling in only three catches for 29 yards and a touchdown. He also had a single six-yard carry. The Oregon product also contributed on special teams, returning three kicks and one punt while compiling four tackles. With Thomas out of the picture, Demarcus Robinson and Marcus Kemp will have more opportunities to contribute on offense. McQuay, a 2017 sixth-round pick by the Chiefs, was waived by the team following the preseason. He quickly caught on with Kansas City’s practice squad, where he’s spent the entire season. The USC product appeared in one game last season, compiling four tackles and one pass defended. The Chiefs announced their 12-man contingent of UDFAs on Saturday and have reached agreements with three of their six draft picks — each joining the team as a Day 3 selection. Kansas City signed fourth-round wide receiver Jehu Chesson (Michigan), fifth-round linebacker Ukime Eligwe (Georgia Southern) and sixth-round safety Leon McQuay III (USC), Terez Paylor of the Kansas City Star reports. This leaves only the team’s top three selections — first-round quarterback Patrick Mahomes, second-round edge defender Tanoh Kpassagnon and third-round running back Kareem Hunt — as unsigned rookies as the team conducts its rookie minicamp, which began this weekend and housed 69 tryout candidates.